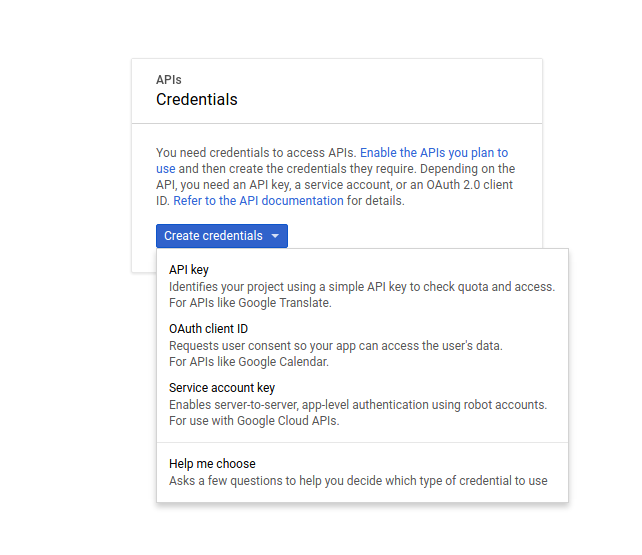 After creating your app successfully, Click credentials in left side navigation and select ‘OAuth Consent Screen’ , fill out the details there. 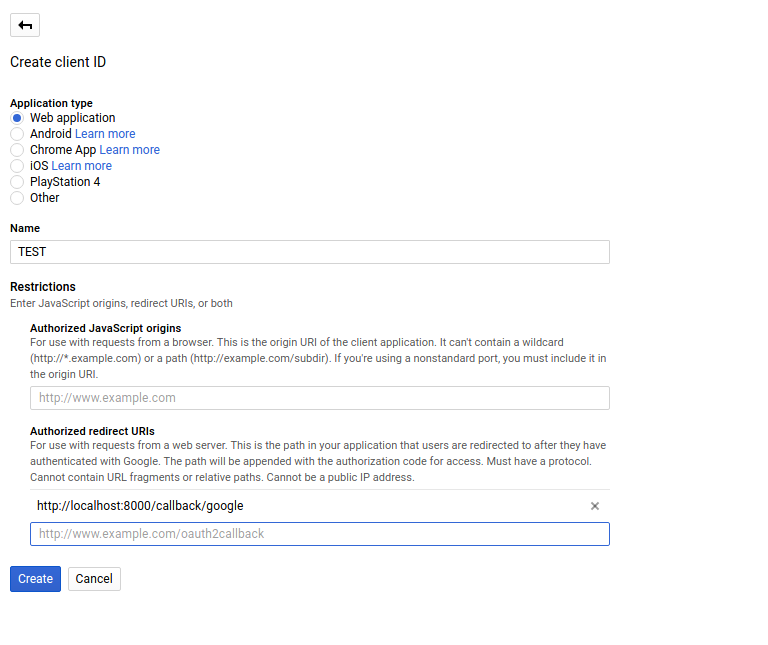 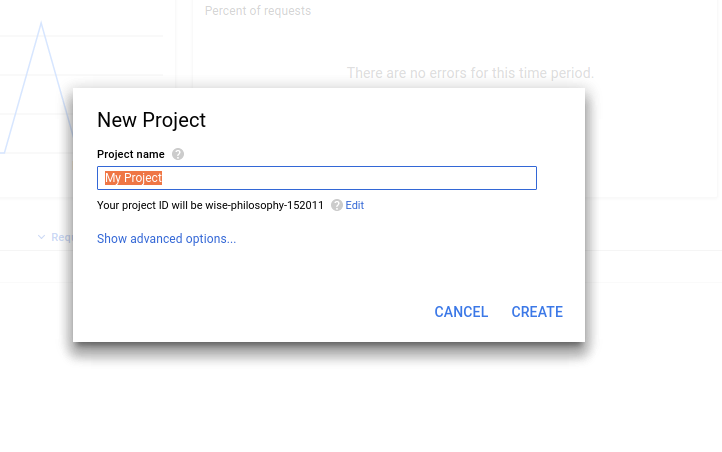 You also need to enable Google + Api too. 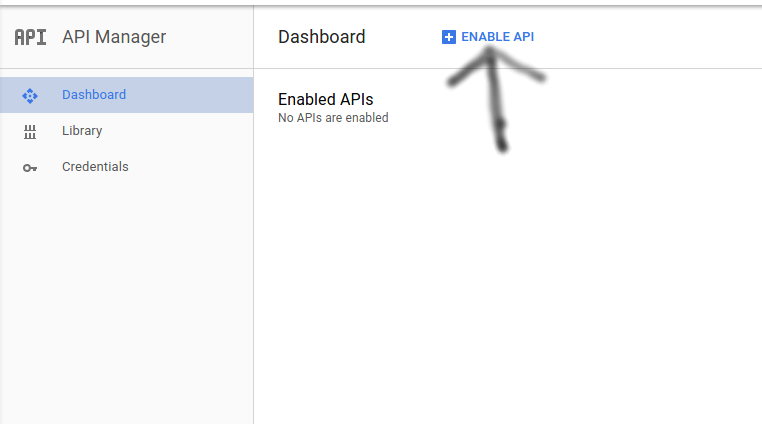 Yo will see a ‘ENABLE API’ button, click it. 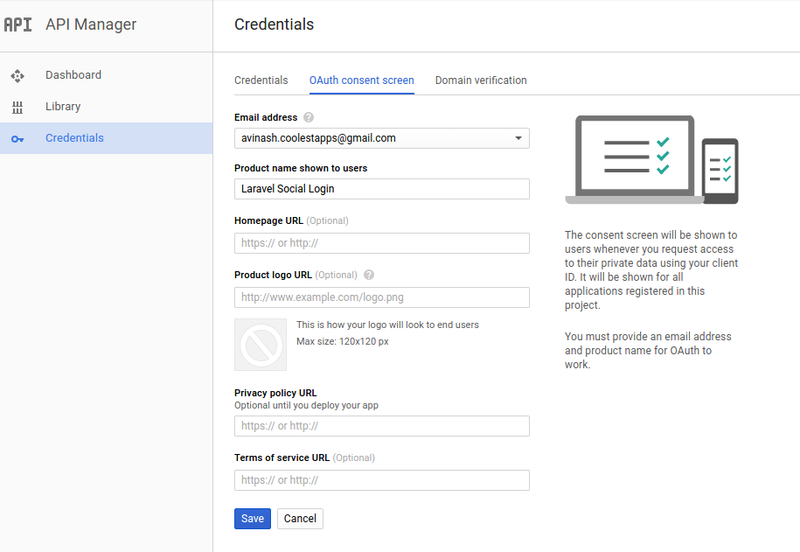 Select Google + in Social API’s. 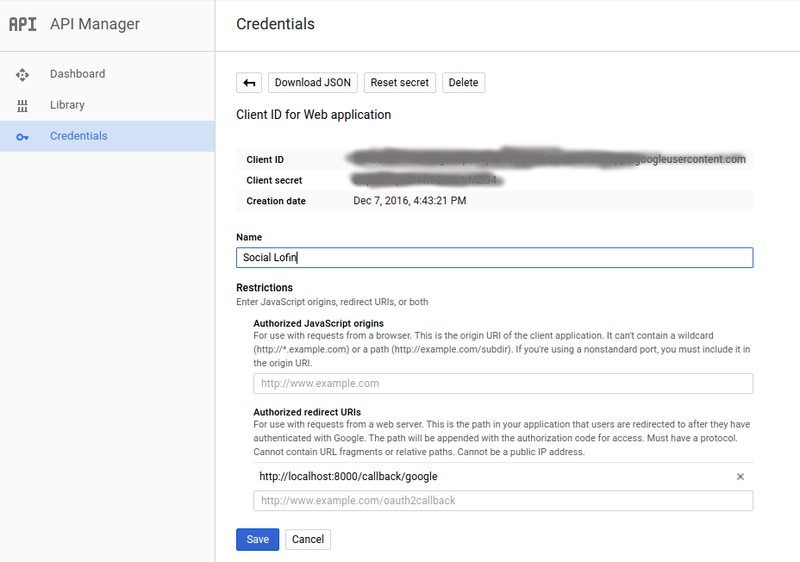 Now you will get the Client ID and Client secret in the credentials page.